I love when some in our industry bloviate that DJs should get as much respect and value as other professional service providers like doctors and lawyers. Except for one thing. DJs don’t have to have years of schooling and pass a licensing and certification exam. 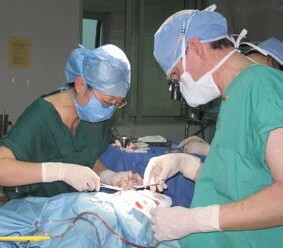 But there is one thing DJs can emulate from doctors and lawyers: Specialization. I’ll bet you too get a kick out of seeing DJ ads or websites that say, “We specialize in weddings, bar mitzvahs, picnics, schools, corporate …” True, most professional DJs can pull all those types of gigs off, but how can you specialize in such disparate things? To increase our respect and revenue, every DJ should do some thinking about the events at which they perform the best. For instance, school dances? I have no interest in them. I have all the current Top 40 at the ready but my real joy as a DJ is to be more of a host than a mix master. I also feel I should now have the gravitas not to hear some 14 year-old telling me what I better play – and I better play it next! Just like brain surgeons charge more than family doctors or experts in corporate law are valued more than lawyers who defend traffic tickets. That’s why I have concentrated my marketing to those events that I feel that showcase my talents best and with which I feel the most comfortable, which are corporate events and conventions. That’s not to say one should turn their back on the right kind of parties and weddings should those opportunities arise. It’s more about how your primary advertising efforts position you in the marketplace. By marketing toward those types of events with which you have a good fit, for which your talents are best suited, you’re breaking your identity out of the pack of “regular” DJs. No doubt you have your own sweet spot. Maybe you really enjoy being a part of making a bride and groom’s special day memorable. You might like to pound bass in a school gym for a prom 500 kids will never forget. 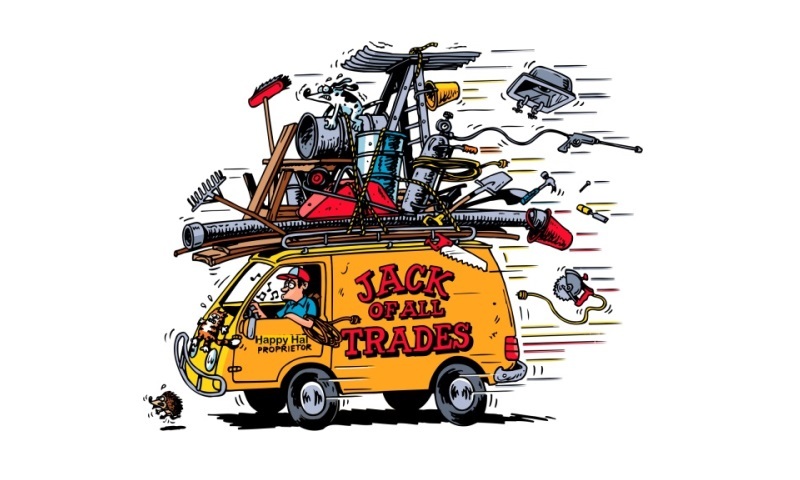 Being a “Jack of all trades” infers that you are master of none. Maybe until you make the right connections in the specialization you seek (e.g., wedding consultants, corporate party planners, etc.) you might first feel more comfortable with compartmentalizing your identity toward several markets. For instance, I also have a web presence as a Karaoke company. Position your company as the expert in something. Anything. When you specialize, you debunk the main reason many prospects think the only difference in DJs in price. I believe specialization will give you the price advantage over the vanilla, one-size-fits-all DJs whose identities seem interchangeable. Has specialization helped your business? If so, tell me how! 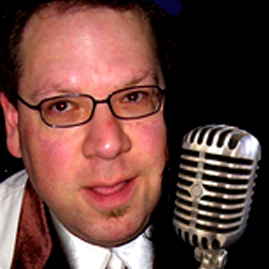 Dan McKay of Seattle’s Party Hits Entertainment has been a radio and mobile disc jockey, and commentator on the DJ industry for more than 20 years. 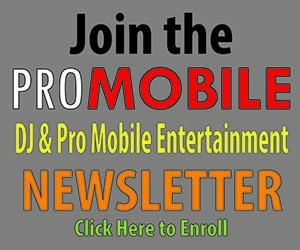 Author of nearly 100 articles for Mobile Beat and DJ Times magazines, he also gives seminars at national conventions. Dan is the former newsletter editor of ProDJ.com and currently the forum director for DJChat.com. He was founding president of the Seattle chapter of the ADJA and is currently President of the Seattle Disc Jockey Association. Dan blogs at DJTalk.com. To contact him, write to DanMcKay@partyhits.com.